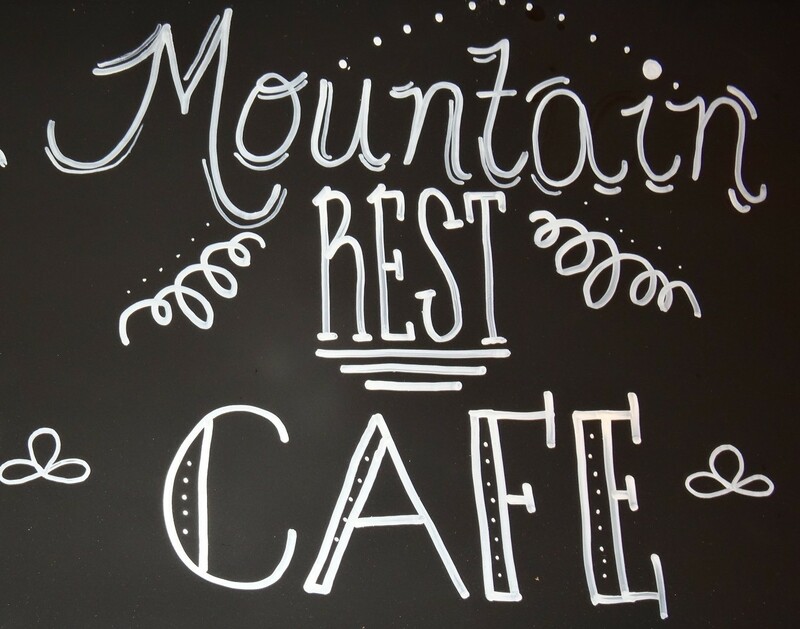 ← Mountain Rest Cafe has a Brand New Location! 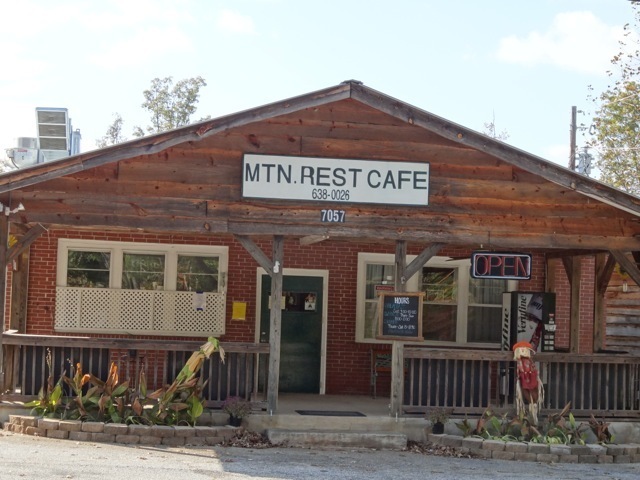 This entry was tagged country cooking, Mountain Rest Cafe, Mountain Rest restaurants. Bookmark the permalink. Can we order from the lunch menu at dinner? yes some items are available at dinner.